We offer a full 24 hour emergency locksmith service with no call out charge and a fast response. 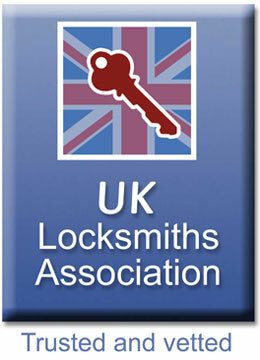 We are fully accredited by the uk locksmith association and we are CRB checked to give you peace of mind in your difficult situation. If your locked out we always try for the non destructive method of entry where possible. 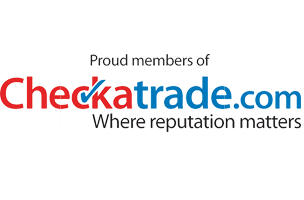 Other services we can provide are.